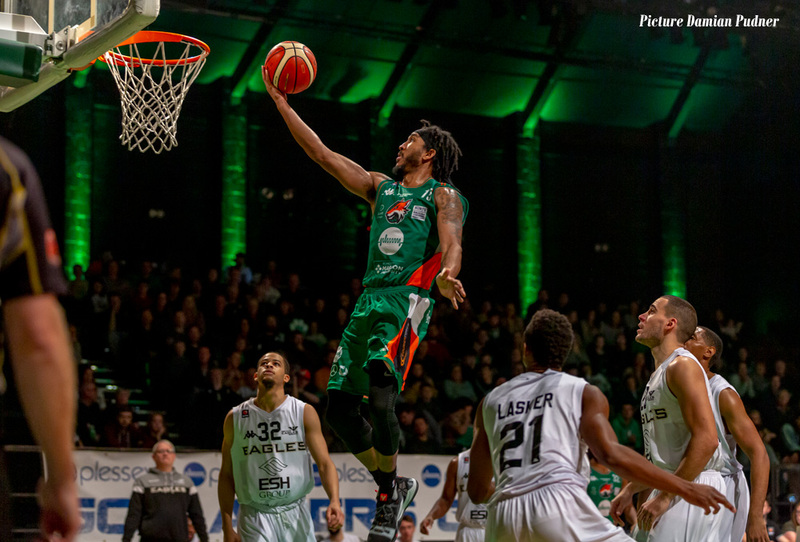 PLYMOUTH Raiders suffered their first defeat since November when they were beaten 91-83 at the Pavilions by Newcastle Eagles on Sunday. The Raiders, who had won their last four games, missed out on the chance to go level with the Eagles ahead of their meeting next Friday to open Newcastle’s new arena. After an even first half, the Eagles took control in the third to open up a double-digit lead. 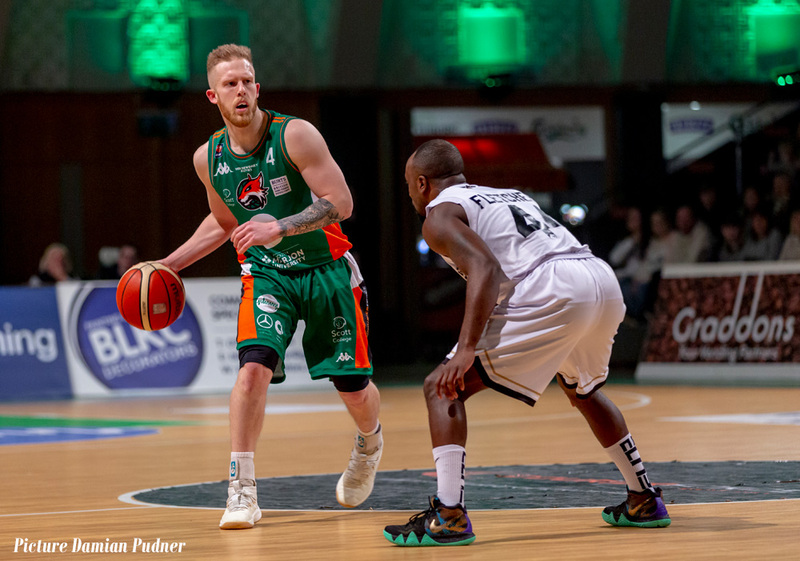 Plymouth hit back in the fourth to draw level at 83-83 before the visitors closed the game out with the last eight points including a big triple from Kyle Williams. 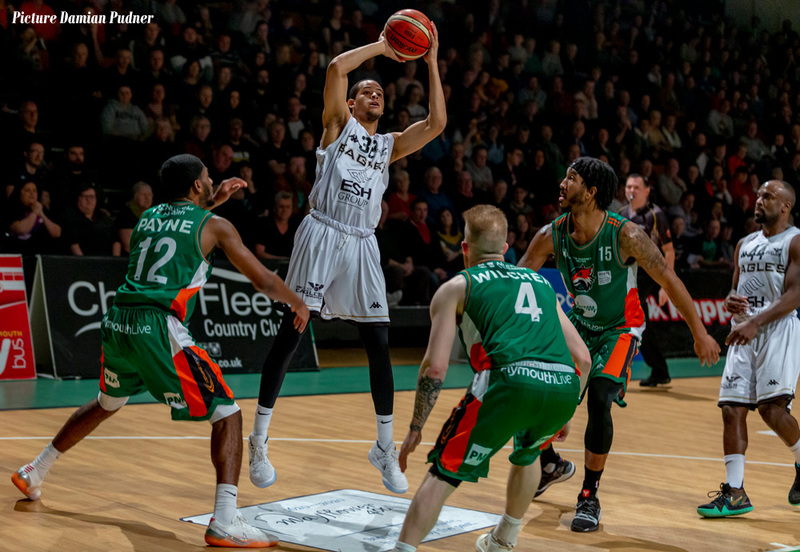 Raiders’ Rashad Hassan was the game’s top scorer with 24 points, with team-mates Josh Wilcher bagging 19 and Joonas Jarvelainen 17. Victor Moses was Newcastle’s top scorer with 18, but the visitors had seven scorers in double figures.